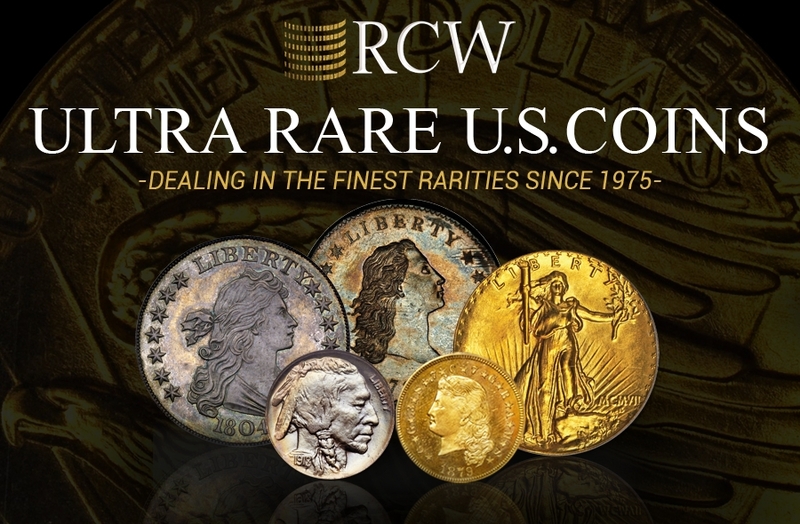 RCW is an industry leader in the exclusive, ultra-rare coin market supplying the greatest U.S. coins to international and national coin dealers, investors, traders and astute collectors. 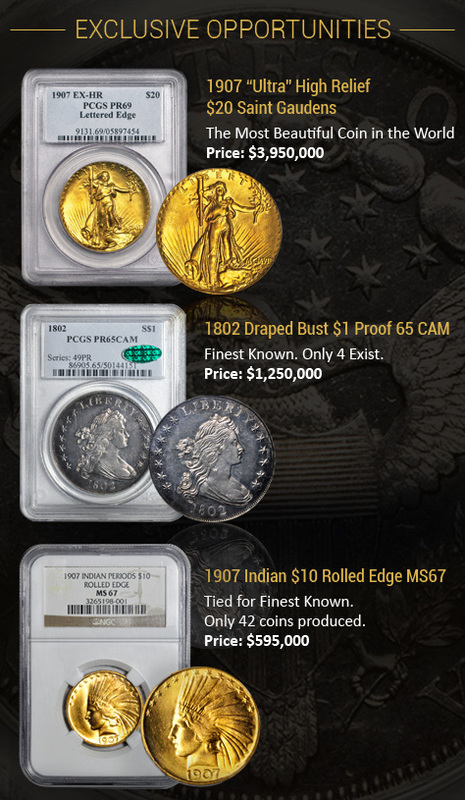 We have the largest available portfolio of rare U.S. coins. 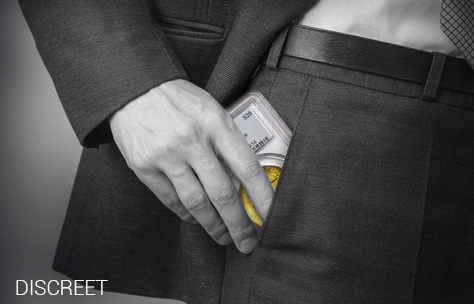 Our principals have done over a billion dollars’ worth of transactions. 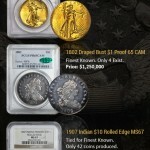 It is our goal to provide our clients with outstanding service and the highest quality U.S. rare coins. 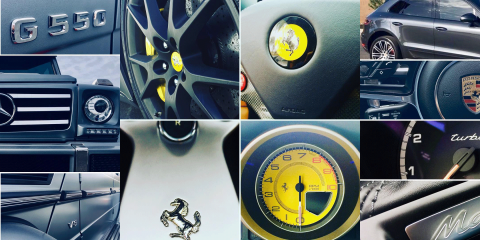 What Makes RCW Different from other coin companies? 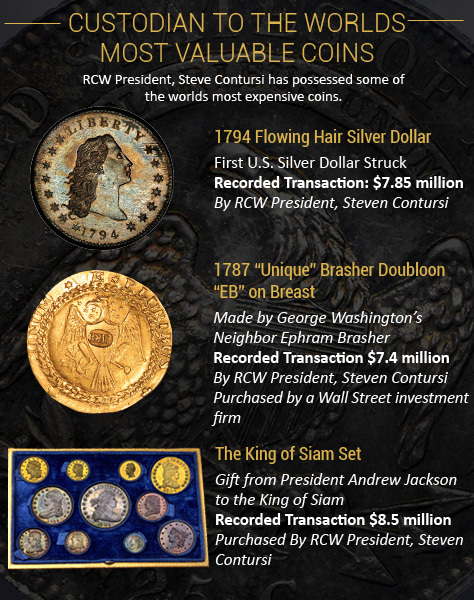 RCW doesn’t just sell rare U.S. coins; we invest our own money into them. 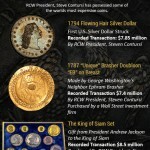 Since 1975, RCW’s founder has been trading rare U.S. coins and has been custodian to some of the worlds’ rarest coins. 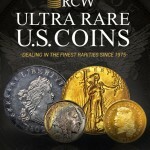 Indeed, ultra-rare U.S. coins are unique, irreplaceable and extremely hard to acquire. 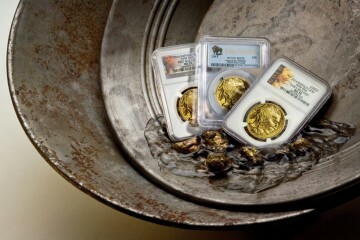 These coins are unique, as they represent truly scarce historical artifacts. Ultra-Rare U.S. 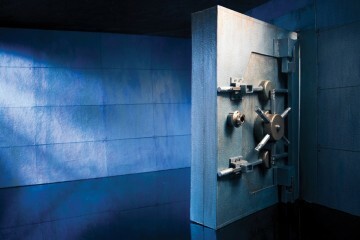 Coins are irreplaceable, as by law these rarities cannot be antedated and extremely hard to acquire, as the high-end rare coin market is both private and discreet. 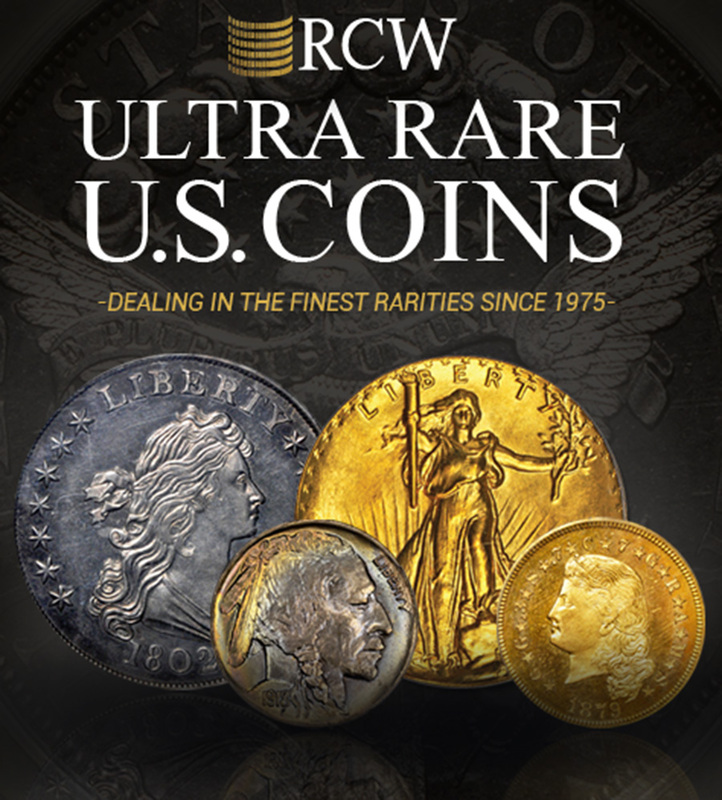 The case for investing in ultra-rare US coins is made even more compelling by its significant tax advantages, including 1031 Exchange, estate planning benefits and exemption from 1099 reporting as well as FATCA. 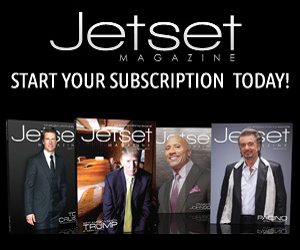 We understand that requirements are different for each client and we draw on our in-house expertise and our outside consultants to meet and exceed client expectations. 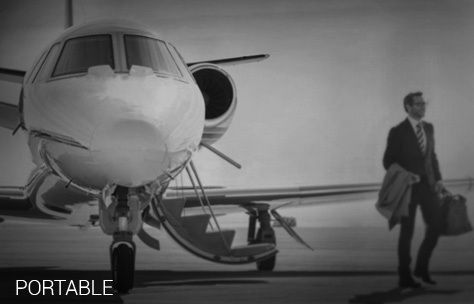 We offer options that manage your assets in a manner so as to continually provide for future generations and work in close partnership with clients, client’s family members and their wealth advisors.